Lunagirl Moonbeams by Lunagirl Vintage Images: Hot Deals for Cold Weather Crafting! I guess everyone in the Eastern U.S. is enduring some super-cold weather! Bundle up ~ or better yet, stay inside with hot cocoa if you can! The Lunagirl Moonbeams DT has been sending me more lovely Vintage Winter creations, and I will get those posted to inspire you tomorrow. When it's too cold and icy to go out, isn't that a great time for crafting? Enter our Vintage Winter blog challenge! My customers are snapping up the Valentines images already, as they always do in January. If you want an instant download, I have plenty of Valentine and romance-themed digital collage sheets, plus my new download packs of Victorian roses in various colors! If you're in the mood for hundreds of gorgeous vintage style images, check out my craft CDs on sale almost 35% off this week. Lunagirl Victorian Romance CD and Vintage Lovers CD offer gorgeous, high-quality photos and art from my collection, restored and embellished, most not available anywhere else. 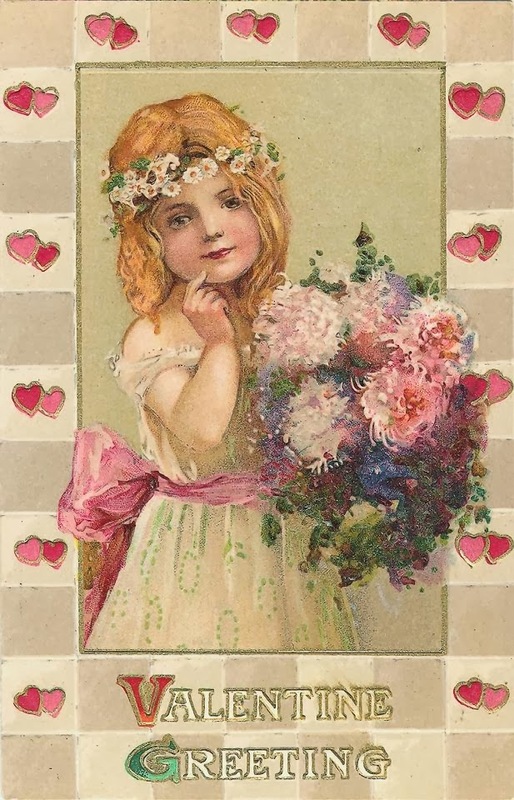 And Lunagirl Victorian Holidays Volume 2 features hundreds of Valentines plus hundreds of images for St. Patrick's Day, Easter, Mother's Day and more ~ some are exclusive to me, some you've seen before but never like this! I'm pretty proud of our Holidays collections. :-) And just for good measure, Lunagirl Angels Fairies & Fairy Tale Art CD is on sale too. So stop in and "get 'em while they're hot"!